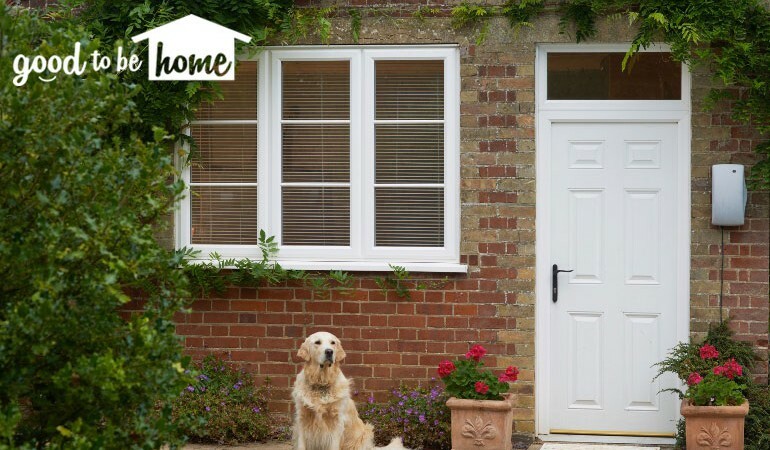 Home - What is a Window Energy Rating? 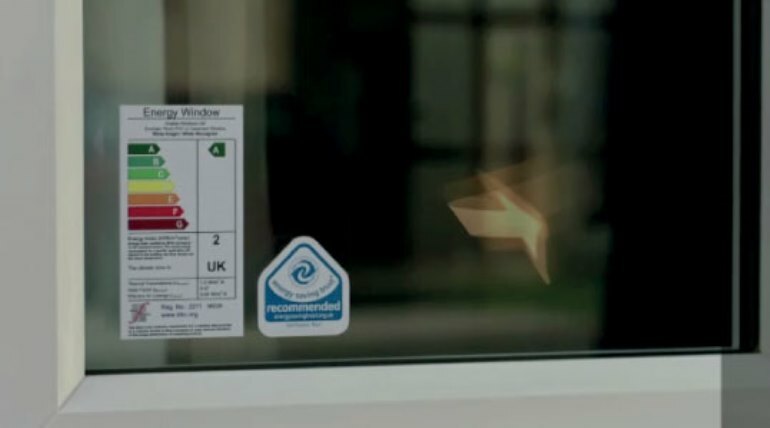 When in the market for new windows, understanding the pros and cons can be difficult, especially when you’re looking at a Window Energy Rating (WER). They’re similar to the energy ratings on electrical goods, which we are all familiar with. The one big difference being a window can save you money, whilst white goods will probably have a running cost associated. So, how can we make this big decision easier for you? By helping you make a fully informed decision about your next big home improvement, we will explain the Window Energy Rating and tell you how this will benefit you in your home. A window can have a Rating value from A+ (very efficient) all the way down to G (do you have windows?). This is the easiest way to recognise how efficient a window is, it is clear and simple, but it’s not necessarily the best way to judge. You need to know more exact details about the window, to ensure you are picking out the best window for your performance requirements, therefore you’ll need to delve a little deeper into the WER. This is an important factor, indicating the amount of energy lost or gained by the window. It is measured in Kilowatt hours per square metre per year, meaning a minus figure is energy lost and a plus figure being energy gained. Ideally, you want a 0 or above for this as it means 0 Kilowatts of energy is being lost through the window. If it is a positive number, energy is actually being gained. The U-value is the Thermal Transmittance through the glass, again, measured in Kilowatt hours, per square metre per year. This contributes to the Energy Index figure. We recommend this number be as low as possible to save you the most amount of energy possible. This simply means that 1.4 kilowatts of energy is lost through each square metre of window every year, equating to 25.35kWh when basing it on the average semi-detached house having 16.0sqM of windows (according to the GGF). This figure tends to be lower for triple glazing, in comparison to double glazing, as less heat is able to escape through the three panes of glass. 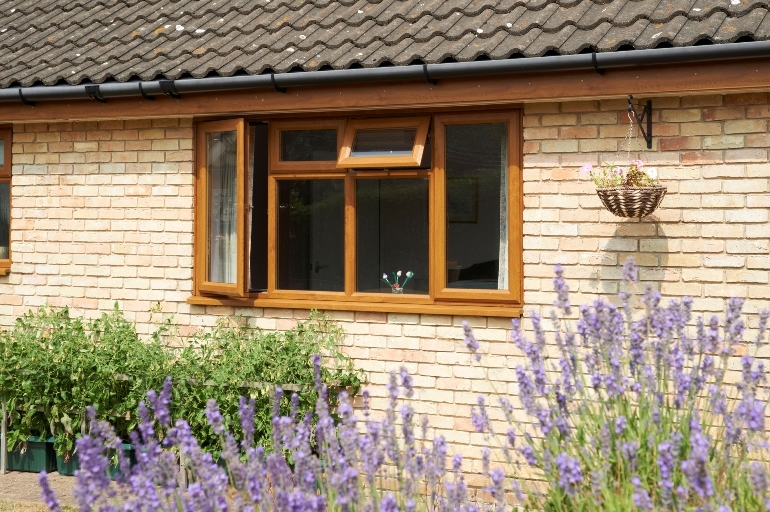 Read more about triple glazing. This is where you make up for any energy lost through your windows. The G-value is the Solar Factor, meaning the energy gained through your windows from the Sun. It again contributes to the Index Value and again is measured in Kilowatt Hours per metre per year. 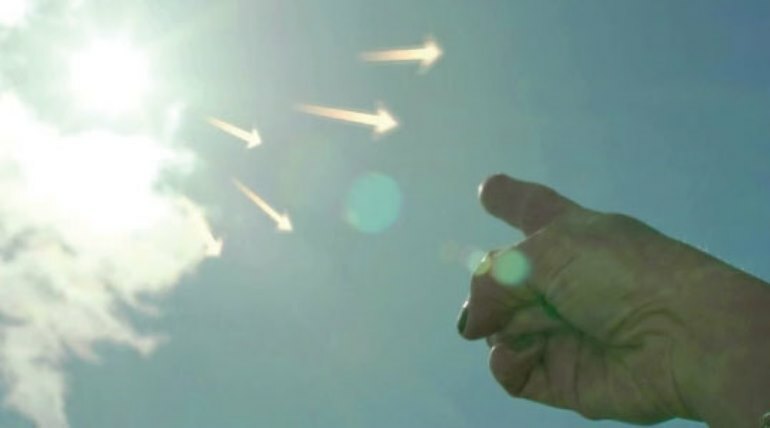 The higher the figure shown here the better, as more energy is being harnessed, therefore more money being saved. In A+ rated double glazing, this tends to be higher than triple glazing as the double allows more warmth in. The extra layer of glass in triple glazing prevents a bit of the heat getting in, but makes up for it with its thermal transmittance. 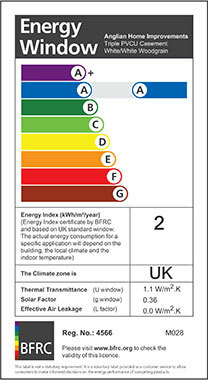 The L-value is the Air Leakage through the window, measured in kilowatt hours per metre per year, and again is a contributing factor to the Energy Index. Zero is the goal here, and it should be on all casement windows, thanks to the advancements in modern technology. The combination of the U, G and L values are amalgamated together to give you the Energy Index. Combine all of this information together and you have yourself a WER. If you have any questions or queries about Window Energy Ratings, feel free to tweet the experts (@anglianhome) or visit their Facebook page.